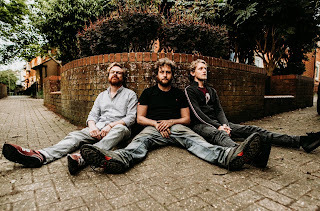 Oxford mathcore trio MASIRO have been captivating listeners with their own blend of math-prog-metal since the tail end of 2011. Originally formed with Chris Pethers on drums and Mike Bannard on guitar, the twosome wanted to push the envelope and consequently hooked up with Chris Hutchinson Mogg (ex 50ft Panda) to help fulfil their unique vision of producing a sound that is not only interesting and off kilter, but hypnotic and alluring. 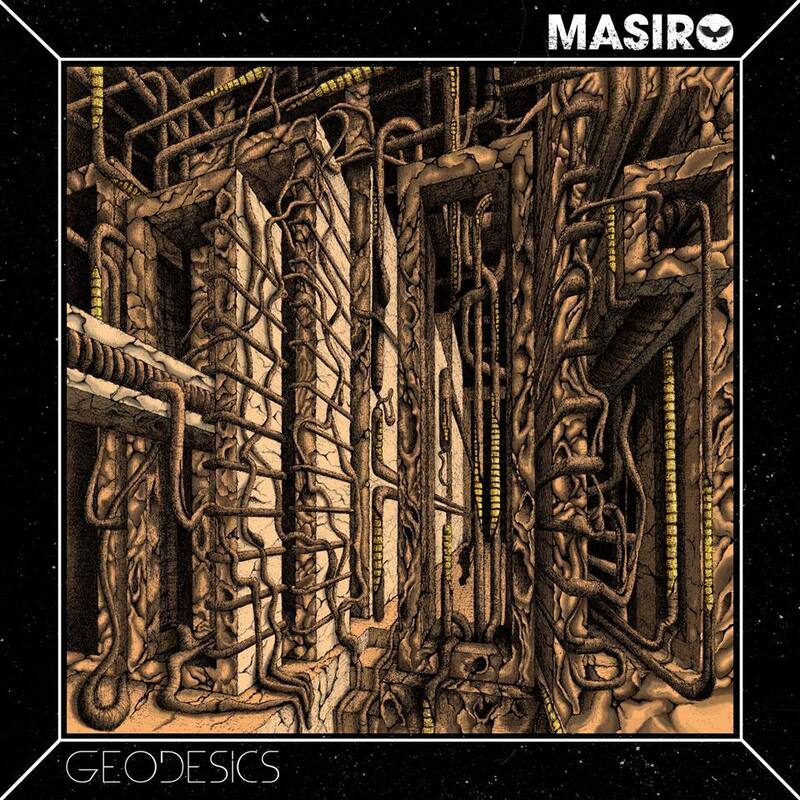 Although influenced by everyone from Meshuggah and Primus, through to Mars Volta, MASIRO bear their own markings, evidenced in the shape of their brand new EP, "Geodesics", which is out on Friday September 7th 2018.
touches to the record in the Spring of 2018. Entitled Geodesics, the EP features Charlie Cruickshank on saxophone for the song, K-Ursa, and long-time friend and collaborator, Lee Riley, supplying drone material for the track, Intermission: Graveyard Orbit. 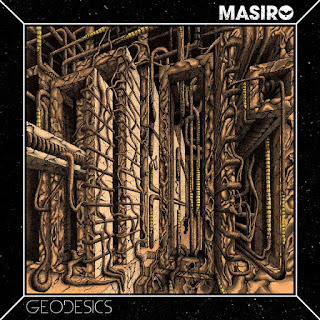 Geodesics is a record that displays the breadth of MASIRO's ability across six distinct cuts, panning from subtle introspection to ferocious catharsis. Inventive and expansive, MASIRO have amalgamated a sound that is imaginative and ambitious. The prog-math combo are announcing key shows throughout the Summer, so stay glued for social media announcements, and watch them soar.